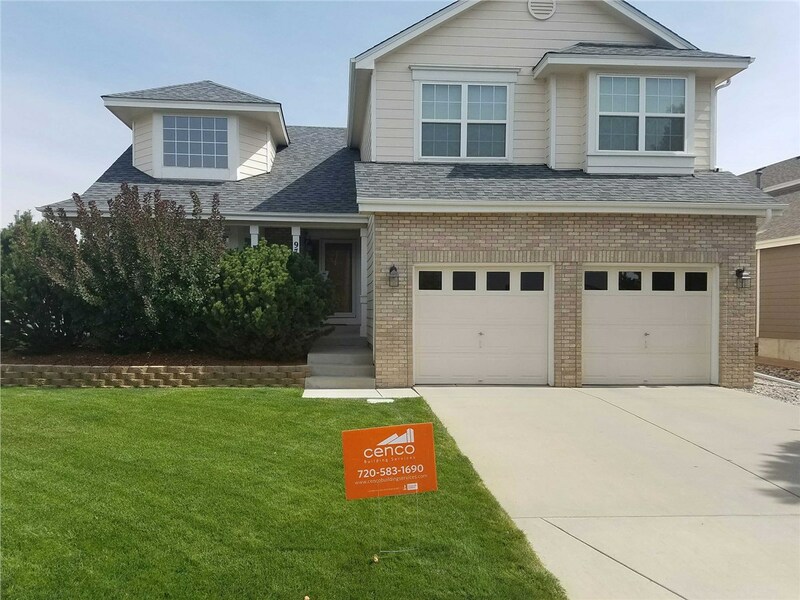 Our affordable prices, quality products, and expert workmanship have made us one of the area's top local roofing companies. 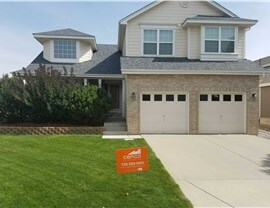 Mountain views and friendly people make it easy to see why people love living and working in Ken Caryl. 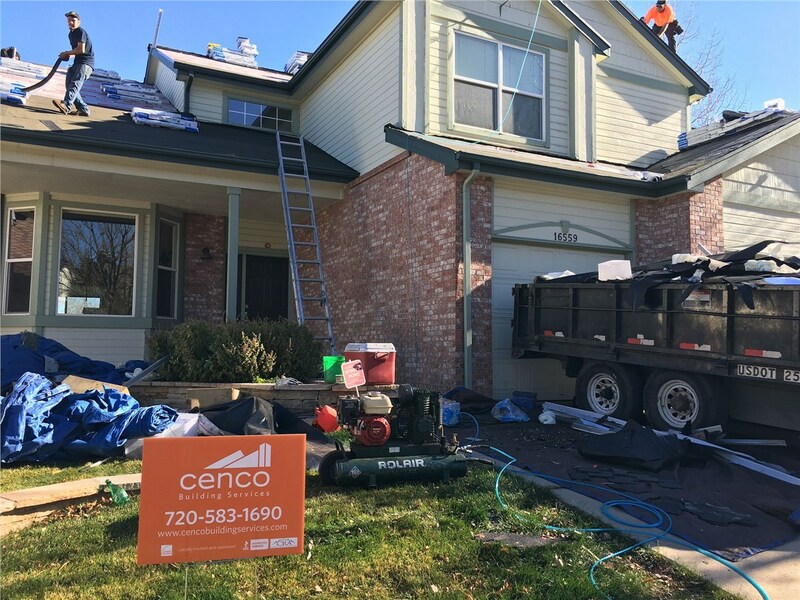 Residents here take great pride in their homes, so when they need a roofing contractor, they turn to the proven team at Cenco Building Services. Whether you need a roof replacement, assistance with storm roof damage or other repairs, you can count on us to deliver products and workmanship of exceptional quality. 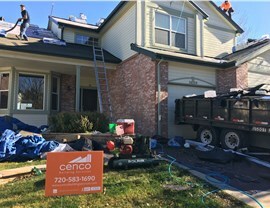 We believe homeowners shouldn’t have to overpay for quality, so Cenco Building Services offers competitive prices on top roofing brands including Owens Corning and GAF. Whether you need replacement roofing in Ken Caryl, help patching roof shingles, or a major repair after a storm, we deliver expert services and unmatched customer service. Our Ken Caryl roofers offer fast turnaround on inspections for insurance adjusters, so claims can be processed quickly and damage repaired as soon as possible. 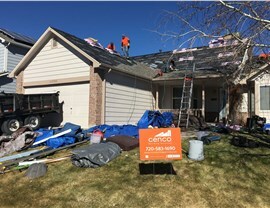 When adjusters searching for “roofers in my area,” find us, they are pleased with our positive reviews, many industry certifications, and 24/7 emergency service. Whether you need a new roof for your home or commercial roofing in Ken Caryl, you can count on the trusted services of our experienced local roofers. 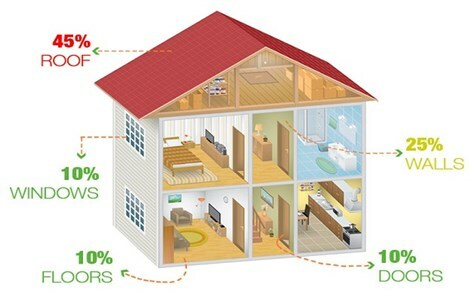 Call Cenco Building Services today, or fill out our simple online form to request a free in-home or on-site estimate.